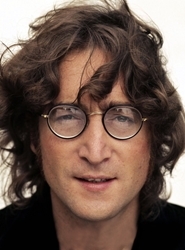 John Lennon's killer coming up for parole for a 10th time . Beatles Radio: The Beatles, Solos, Covers, Birthdays, News The Fab 4 and More! In the past, the Parole Board — even while citing Chapman's clean prison record since 1994 — has cited "the premeditated and celebrity seeking nature of the crime" and routinely said that releasing him would "undermine respect for the law".